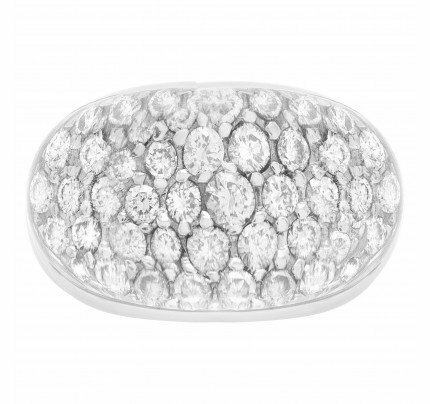 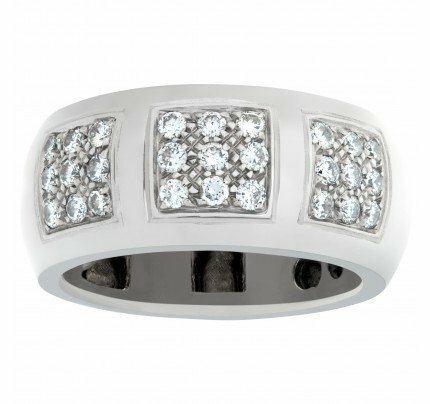 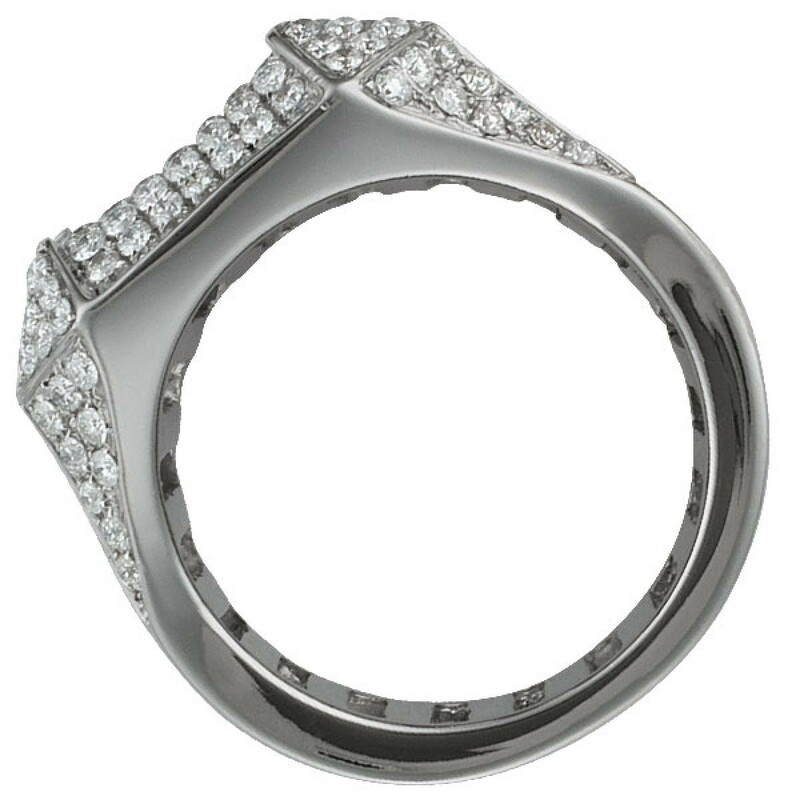 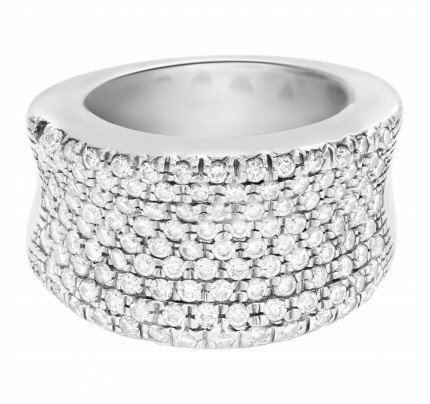 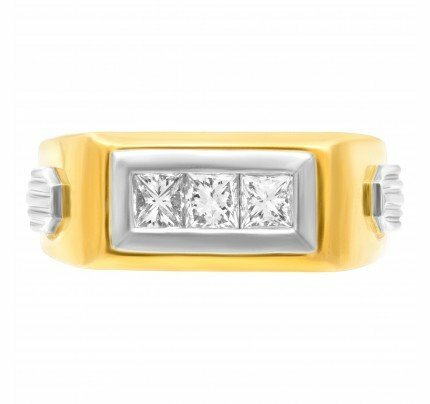 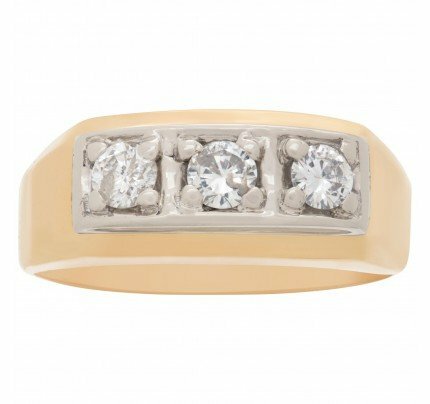 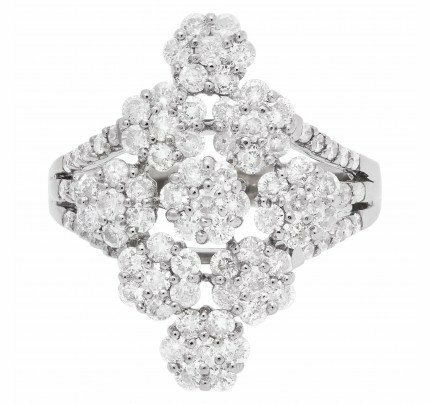 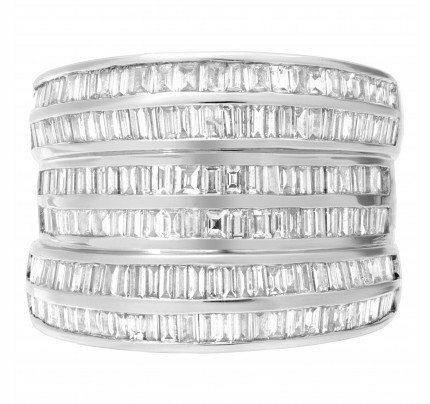 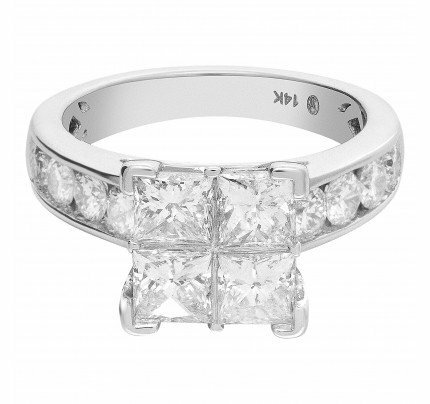 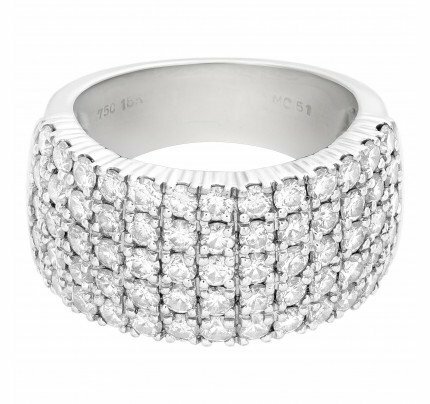 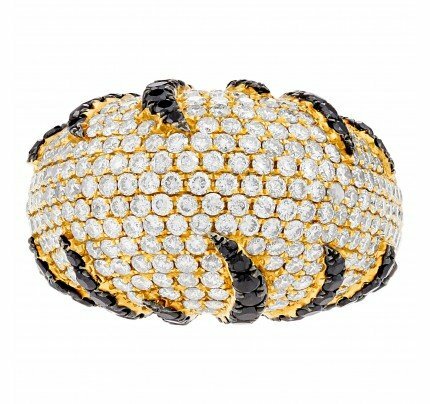 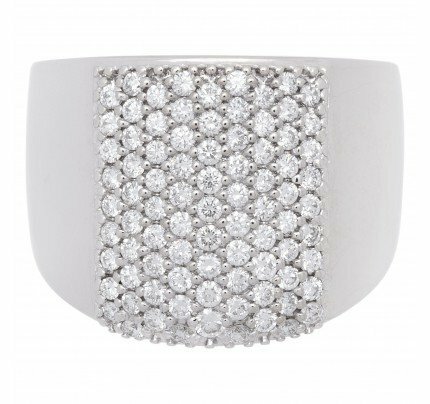 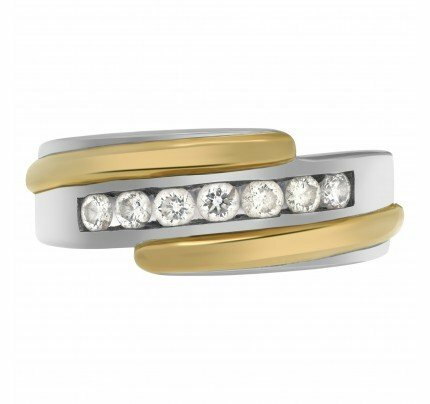 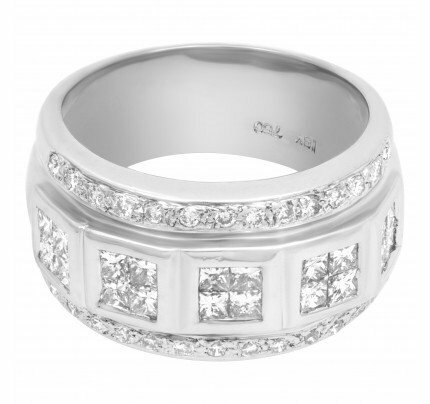 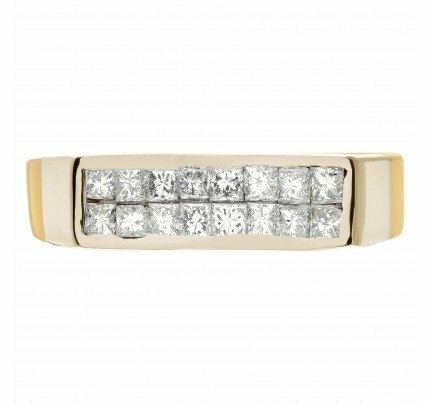 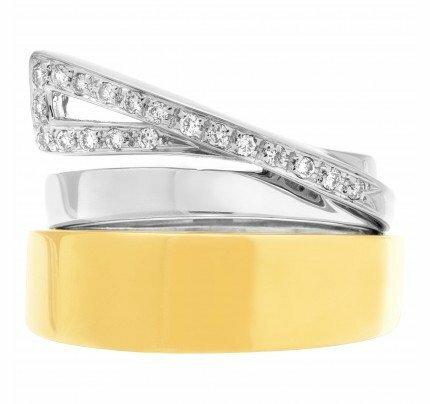 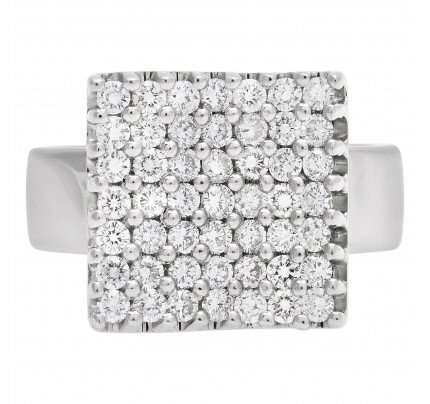 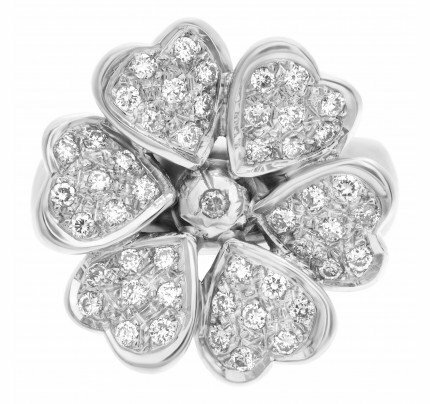 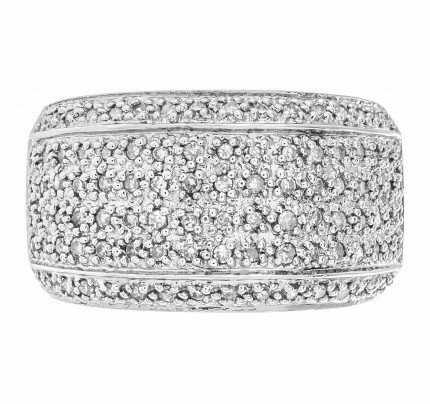 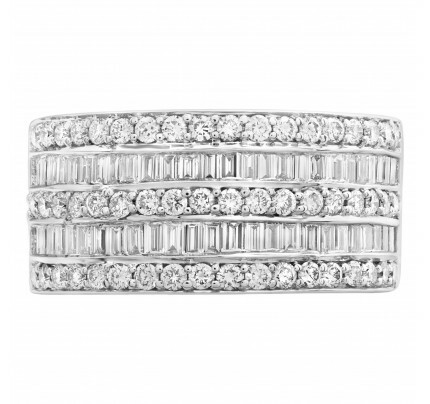 Mens Diamond ring in 14k white gold w/over 3.50 carats in round diamonds. 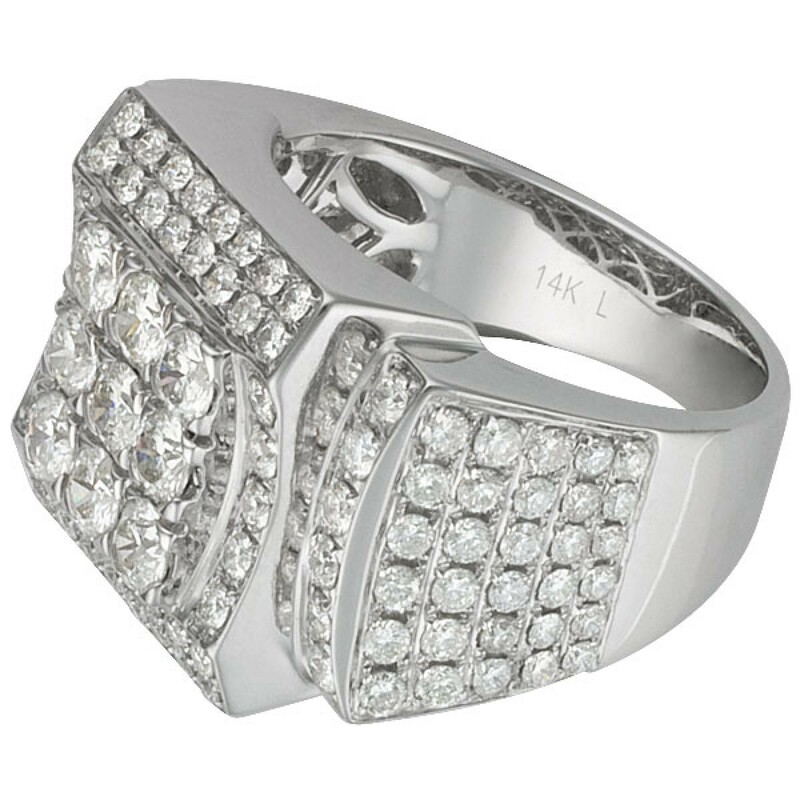 Ring size 9.75. 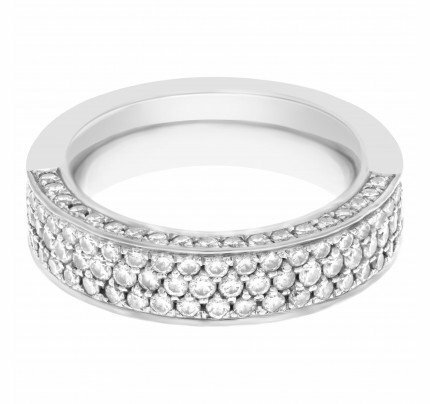 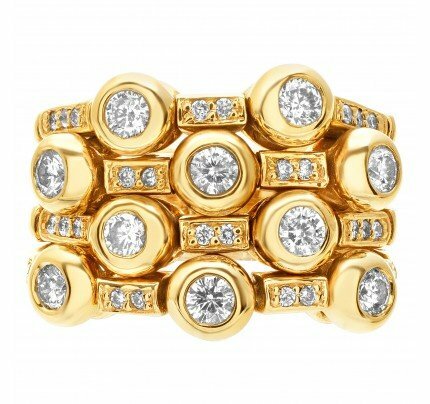 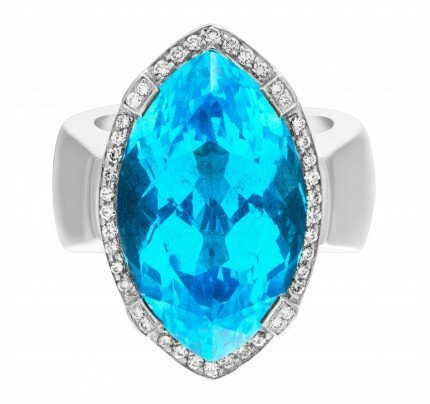 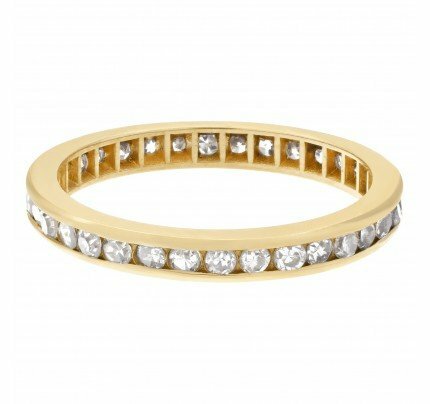 This Diamond ring is currently size 9.75 and some items can be sized up or down, please ask! 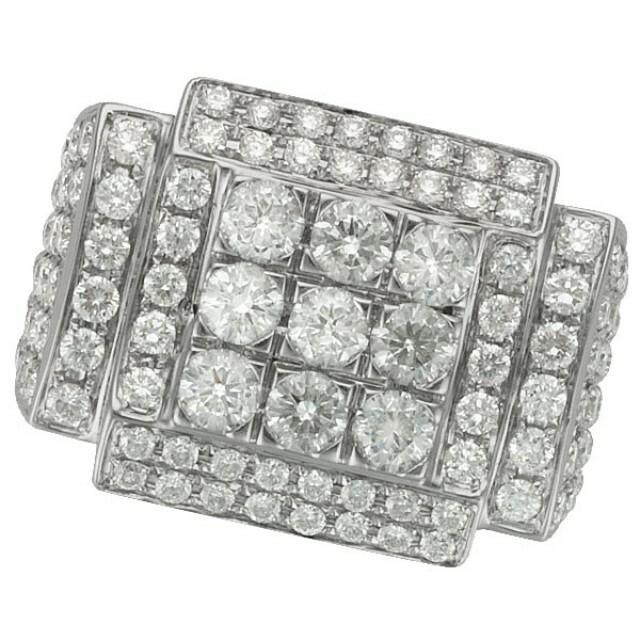 It weighs 10.9 pennyweights and is 14k.